Avira Free Antivirus 2019 antivirus software package review - Which? 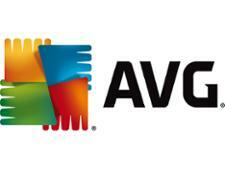 German security firm, Avira, offers both paid-for and free antivirus packages. Avira Free Antivirus lacks the premium features of Avira Antivirus Pro, but if it safeguards your PC from malware for free, who's complaining? 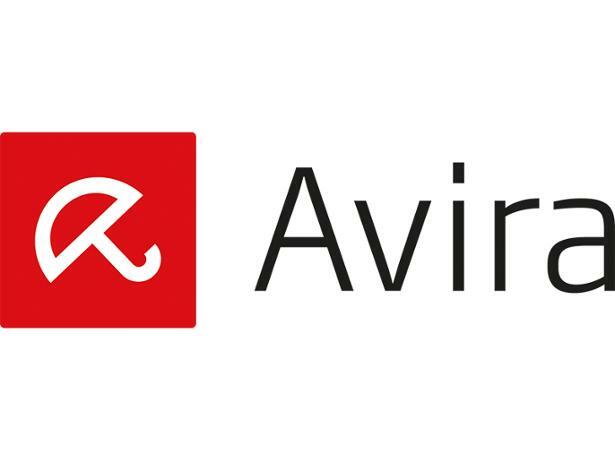 Find out all you need to know in our Avira Free Antivirus review.